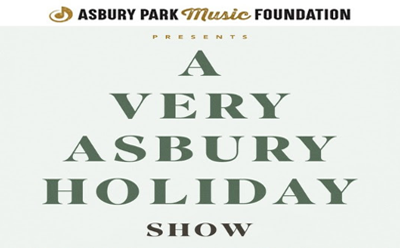 Musicians from Asbury’s past will be sharing the stage with Asbury’s present and future artists. From members of the Rascals – Gene Cornish & Carmine Appice to the Lakehouse Music Academy kids. Pat Roddy and Tony Perruso will be leading an all-star band throughout the night. 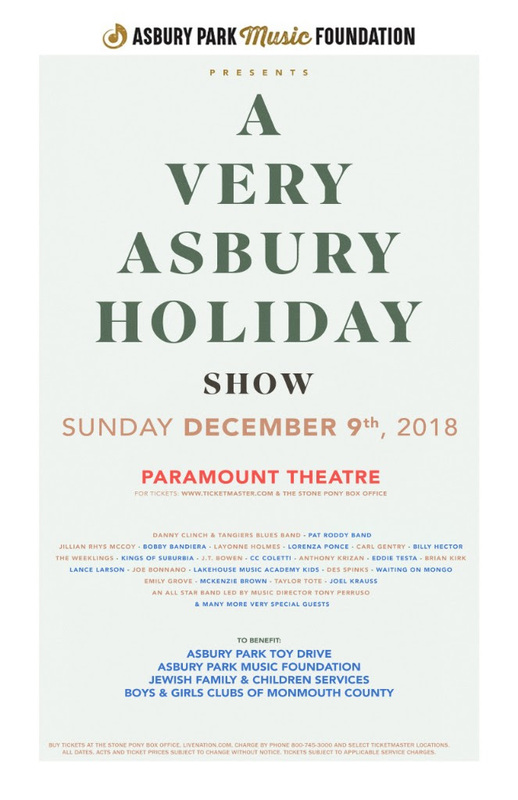 Other guests include Tangiers Blues Band with Danny Clinch, Bobby Bandiera, Brian Kirk, The Weeklings, members of the Kings of Suburbia, Williams Honor, Eddie Testa, Anthony Krizan, CC Coletti, Layonne Holmes, Des, Waiting on Mongo, JT Bowen, Joel Krauss, Carl Gentry, Taylor Tote, Jillian Rhys McCoy, Lance Larson, and more!